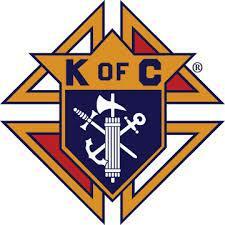 Knights of Columbus Pope John Paul II Council 13794 supports priest and bishops. Social starts at 4:30pm and ends at 5:30pm. Dinner starts at 6:00pm. There will be a live music for this event.